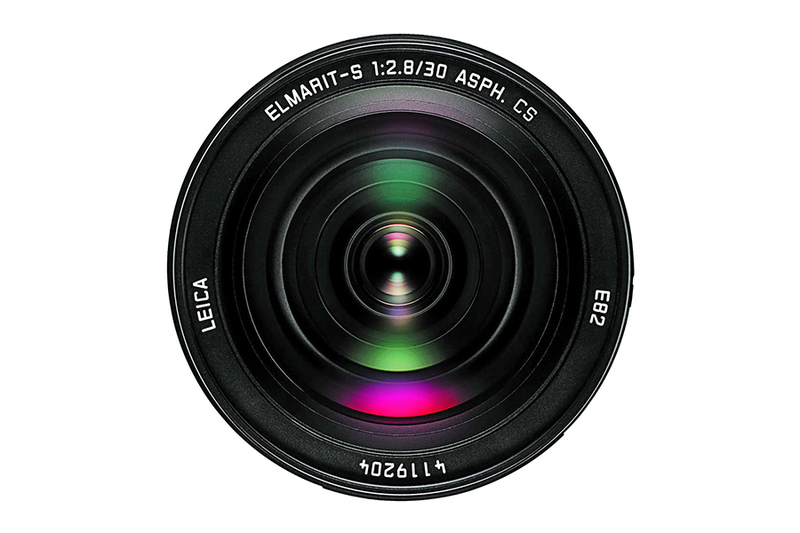 Leica Elmarit-S 30mm f2.8 ASPH is a wide angle lens for Leica S-System Medium Format Cameras. 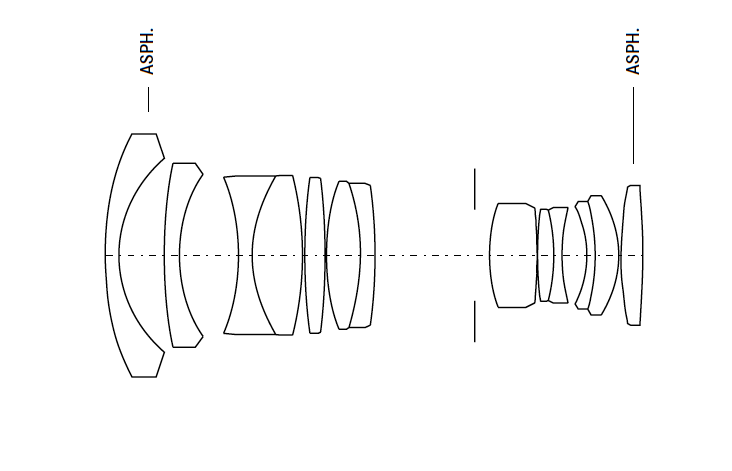 It equals to 24mm in 35mm camera format. 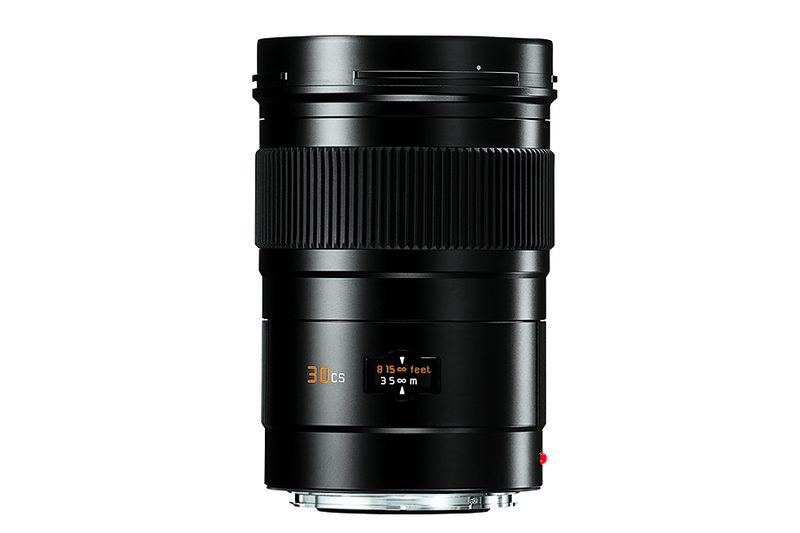 The lens has fast f2.8 aperture which boosts its low light performance. Its made up of 13 elements in 9 groups, of which 5 has anomalous partial dispersion glass. Moreover the incorporated aspherical elements minimizes monochromatic aberration. All these results in a lens that has outstanding optical performance with excellent color and contrast rendition.